Fill in our form and we or one of our partners will contact you. 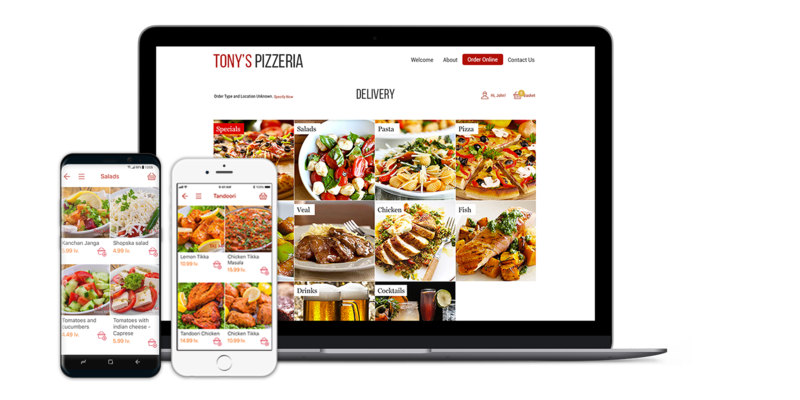 Our team will integrate the digital menu in your existing web site or we will build a brand new web site. We can also build native mobile apps for you. Our digital experts will run campaigns in order to increase your revenue, order frequency and app downloads.